Want World Class Quality? You have to ask for it by name. We see more and more labs, hospitals, and health systems doing this - asking for performance data and Sigma-metrics from their prospective vendors. But it's not as easy as it seems. You need to specify the goals, the decision levels, the imprecision time frame, and more. If you want to get an honest picture of performance from your vendors, you need to be in control of the tender / bidding process. A Sigma-metric analysis of a Vitros 5600, an Hitachi 7170, and a Roche Cobas 8000. What happens when a hospital has multiple analyzers, "closed systems", "open systems" and "mixed systems"? 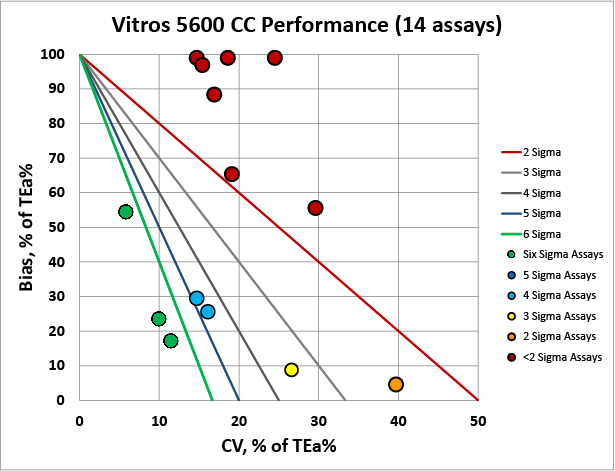 When we use different analyzers, reagents, and calibrators, can we assume the results will always be comparable? NO. No, we can not. Can wet and dry chemistry provide comparable results within the same healthcare system? 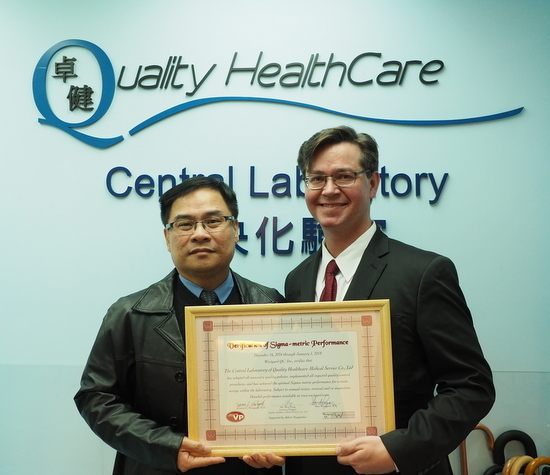 Quality Healthcare Medical Service (QHMS) becomes the first laboratory in Hong Kong to achieve Sigma Verification of Performance. Pop Quiz: What's the Sigma on Hospital Harm in the US? The third year of Medicare penalties has been meted out. This year hospitals were penalized for avoidable complications such as various types of infections, blood clots, bed sores, falls, and new to the list this year, the prevalence of two types of bacteria resistant to drugs. Do you want to guess the percentage of injuries that impacted patients in US healthcare? Could you give me some suggestions on establishing QC ranges for unassayed chem. Controls? We currently use [Brand X] unassayed chem controls (much less in cost than assayed controls) for some of our chemistry analytes. For these controls, we are provided a “target mean” and a range. Occasionally, our established mean (i.e. n=30) for a new lot is outside of the range provided for “target mean” provided by manufacturer. Could you suggest guidelines for acceptance of lab established means for unassayed controls? Obviously, I would like to know how far from the “target mean” could the new lab established mean be? Q & A: Is this a 4:1s violation? Greetings, I was [wondering] if the following case represents [violation] of 4 1s rule? all the point[s] on the same side of the mean. Thanks to all who visited the website, took our courses, attended our workshops, purchased our products, sent us email, joined the Sigma VP program. 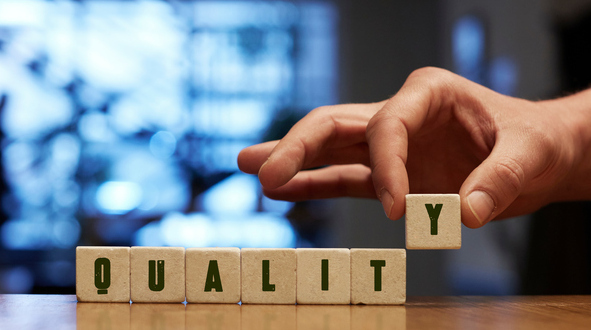 The Quality movement is still going strong. We hope 2017 will bring even more and better changes.